State-specific bathroom door sign complies with California Title 24 requirements. 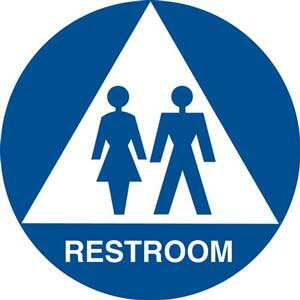 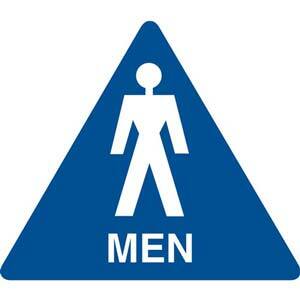 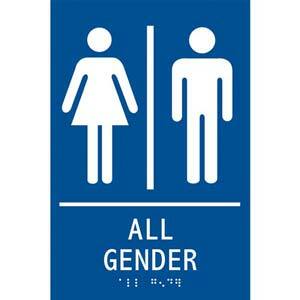 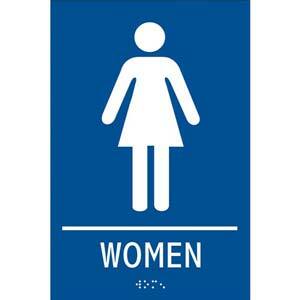 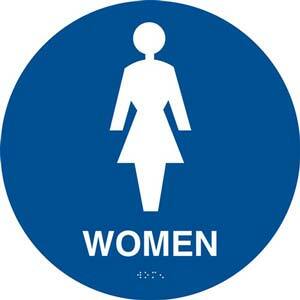 State-specific gender-neutral bathroom door sign complies with California Title 24 requirements. 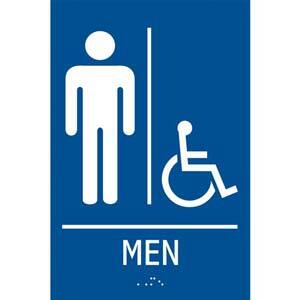 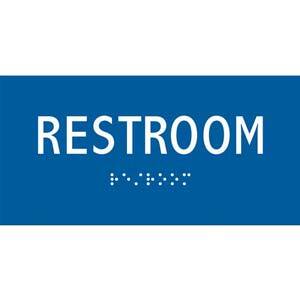 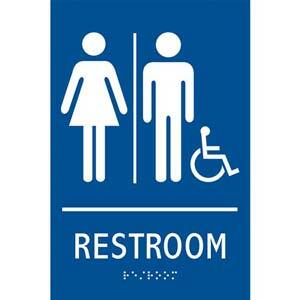 Bathroom sign complies with Federal ADA requirements. 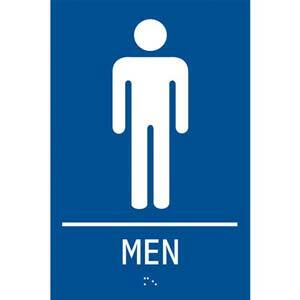 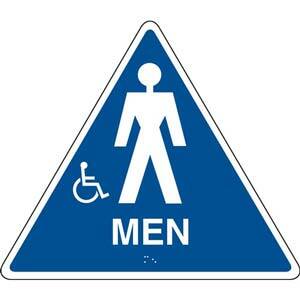 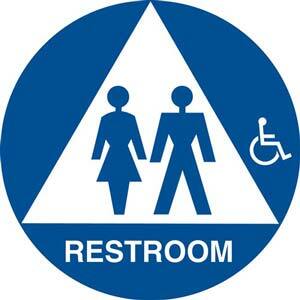 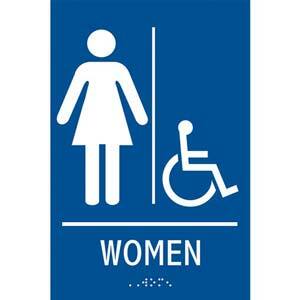 Gender-neutral bathroom sign complies with Federal ADA requirements.